Find chemical-free ways to better your health and relieve pain the natural way. Are there foods for health that can cure or prevent disease? We have all heard the song, so now let's learn to love the herbs! Parsley is a flavorful, nutritional herb. Derived from the Greek word meaning "rock celery" (related to celery), parsley has been used for centuries and was used medicinally long before that. With more than 30 varieties, the two most popular types are flat-leaf parsley and curly-leaf parsley found in the produce section in stores. You can also grow parsley yourself. Besides adding so much flavor to soups, vegetables, meats, and other dishes, parsley is full of valuable nutrients that have proven health benefits. Parsley contains three times as much vitamin C as oranges and twice as much iron as spinach. It's a great source of vitamin K, vitamin A, folate and folic acid. Parsley contains beneficial antioxidant compounds called flavonoids. These compounds combine with oxygen-containing molecules and help prevent damage to cells. 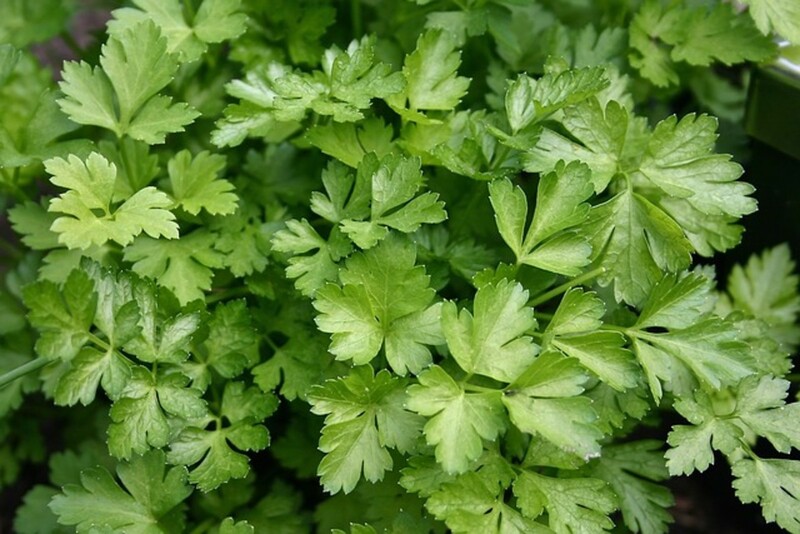 Parsley extracts have also been found to increase the antioxidant capacity of the blood in animal studies. The folic acid in parsley is a critical nutrient in cardiovascular health. In particular, folic acid helps convert potentially dangerous homocysteine into harmless molecules, a process that protects blood vessels and reduces the risk of heart attack and stroke. People who eat the most of vitamin-C rich foods (like parsley) reduced their chances of developing rheumatoid arthritis by a third. This was published in the Annals of the Rheumatic Diseases. Fresh is more flavorful, and I prefer the flat over the curly for growing myself. I am sure some may prefer the curly, but I find it harder to grow. I stick with flat parsley, and I can’t say I have a green thumb, so I always keep dried herbs around. I particularly like the fresh flat in salads though, but parsley can be added to almost anything. 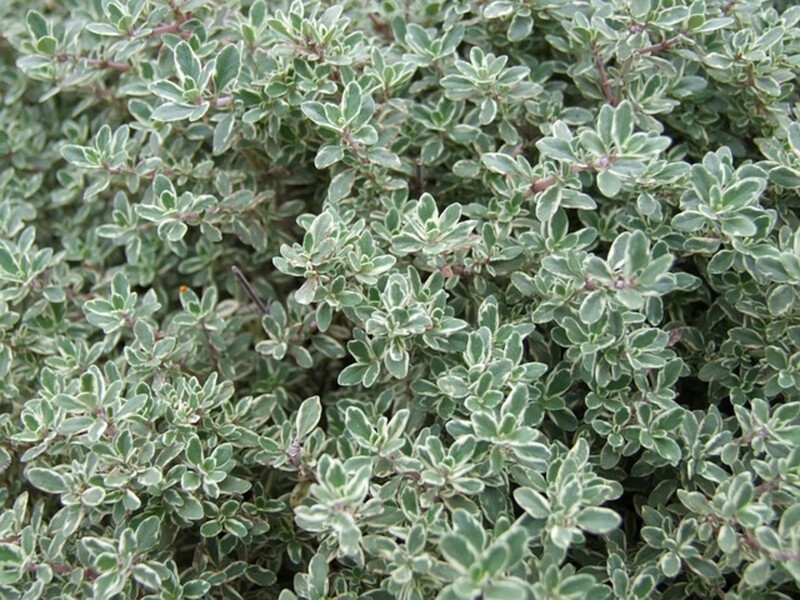 Sage is a silvery green plant with leaves that are very fragrant. The most common variety of sage was first found growing in regions around the Mediterranean but now grow in parts of North America. 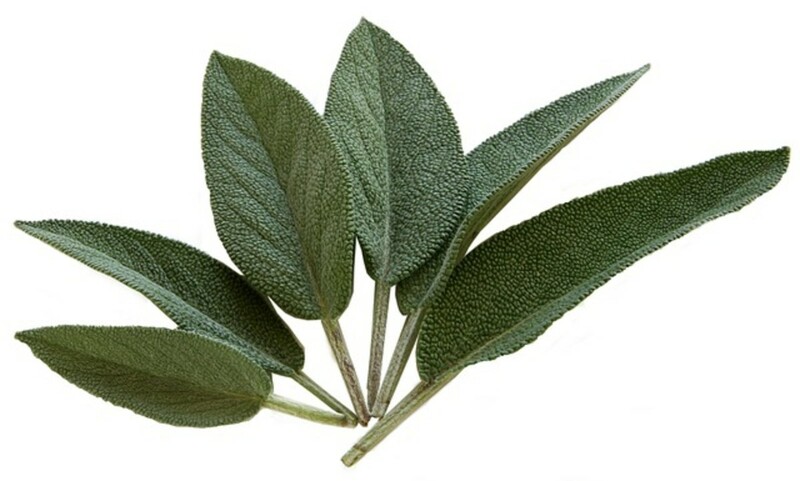 The leaves of the sage herb serve both medicinal and culinary purposes. For many centuries, sage has been used for a variety of culinary and medicinal purposes. 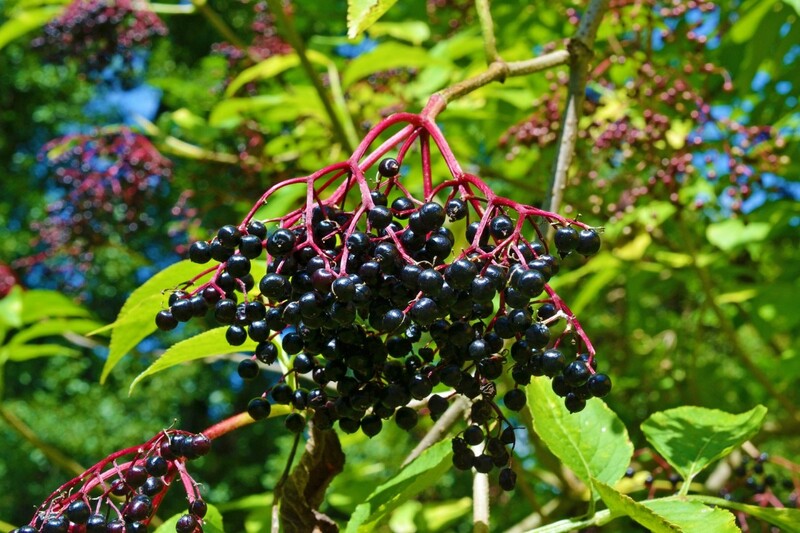 It has been used in connection with sprains, swelling, ulcers, and bleeding. As a tea, sage has been given for sore throats and coughs. It also is used for rheumatism, menstrual bleeding, strengthening the nervous system and sharpening the senses or memory. It can be used as a gargle for inflammation in the mouth, gums or throat. 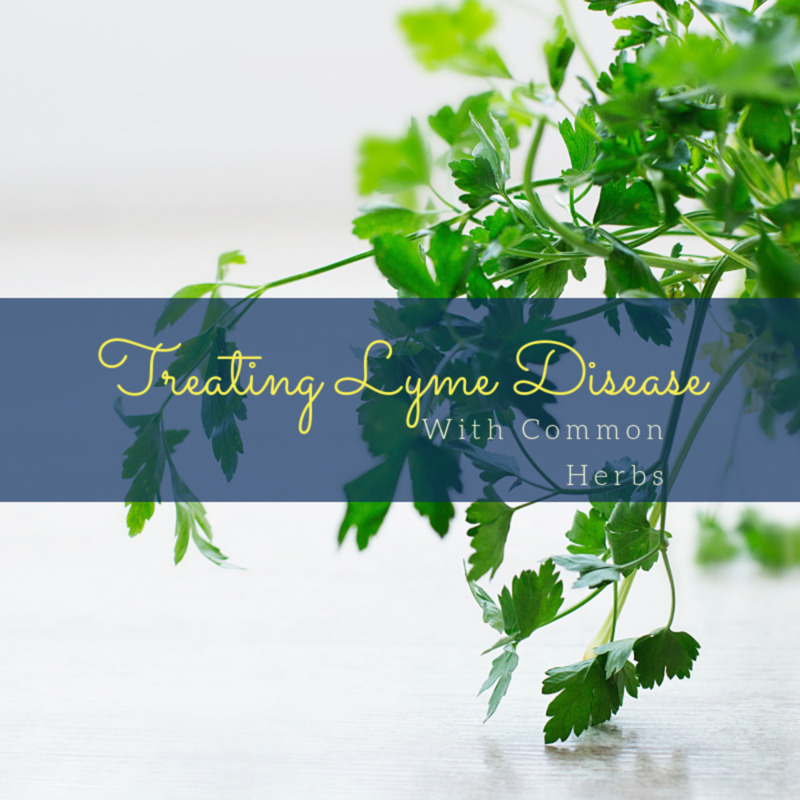 It is often used for its antibacterial, antifungal and antiviral medical benefits. Sage also remedies excessive sweating, some menopause symptoms, and upset stomach. It can be made into a tea to gargle or drink. Sage is native to the Mediterranean, belonging to the same family as oregano, lavender, rosemary, thyme, and basil. Sage plant has gray-green edible leaves, flowers that can range in colors from blue and purple or white to pink. Being more than 900 species of sage around the world, it is a very important herb to have a good look at. Sage has a long history of medicinal uses from mental disorders to gastrointestinal issues. Do you use herbs and know their benefits? I only try but not too seriously. I really only thought it was a song about time. 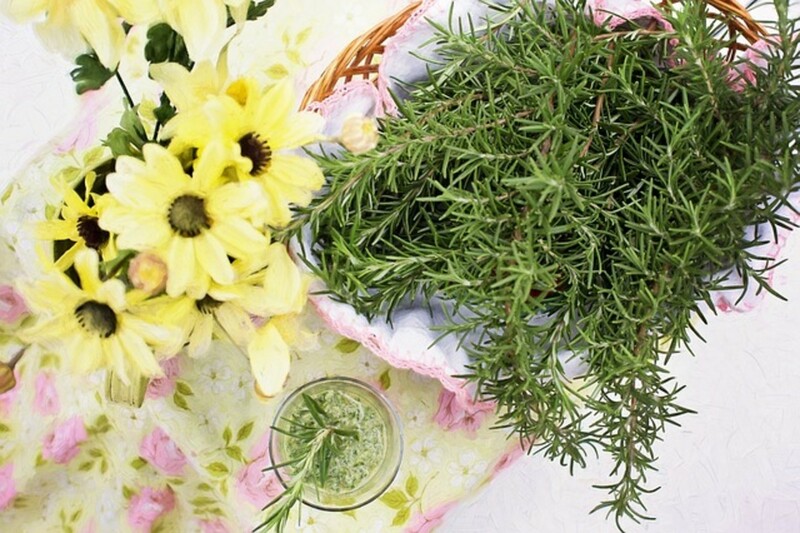 Beat Around the Bush - Rosemary odor can improve memory. There are many myths and superstitions about rosemary, from warding off evil spirits, used in funerals, weddings and so on. Rosemary is one of my favorites, and it will grow for me so well with minimal care right through the winter month’s green thumb, or blue, which I am more apt to have! One day I hope to have hedges of it because it grows so high and full. It is said to be great for muscle aches and pain, migraine headaches, joint disorders, amenorrhea, increase energy, digestion and improve memory. The oils have antibacterial and antiviral properties for wounds and burn control. I have been using it for a couple of years along with other herbs. Every morning, I add rosemary powder and celery seed (which is like a diuretic) to toast and all fruit jelly because I am allergic to all blood pressure medicines. The celery seed has definitely taken the swelling down in my ankles, but if you are on a diuretic, you should not eat celery seed. I have made herbs a big part of my life, but all things should be studied or talked over with your doctor or pharmacist first. Herbs can trigger allergies, so always try one at a time to know if it may affect you. I think I have tried them all, and I feel so much better than a couple of years ago. I make soups with every vegetable imaginable. Soup is a great way to use herbs, but don’t get so carried away that you lose the flavor of the veggies. If you are watching your weight, always remember salt will hold that fat on you. Rosemary relieves intestinal cramps, bloating and gas stops the growth of yeast, helps prevent yeast infections, arthritis, pain and bruising. I also use green tea with honey (more antioxidants!) and make a few pints with herbs. I let it brew for about half an hour and then strain it. I pour these teas into salsa jars instead of plastic and seal them and refrigerate them. I like to make enough for a week to ten days and want it as fresh as possible. There are different types of rosemary, but I prefer the pine scented and cut several sprigs at Christmas to place in vases to scent the house. These sprigs grow roots that can then be planted into more rosemary bushes. It is also said to keep moths away, so I toss it in the closets, too. Thyme is good for a cough, blood pressure regulation, acne (when made into a facial product), immunity (great source of vitamin C and A), and is a good source of copper, manganese, fiber, and iron. Thyme fights mold, so it is an antifungal and used in pesticides for rats, mice, and other pests. It is antibacterial and fights viruses and works well as a mosquito repellent when rubbed to release the natural oils. You can use it in mouthwash, deodorant, and potpourri. Using fresh leaves or whole sprigs is a great way to prepare meat or poultry. Thyme has an ingredient called carvacrol, which also affects our neuron activity and boosts our feelings of wellness! 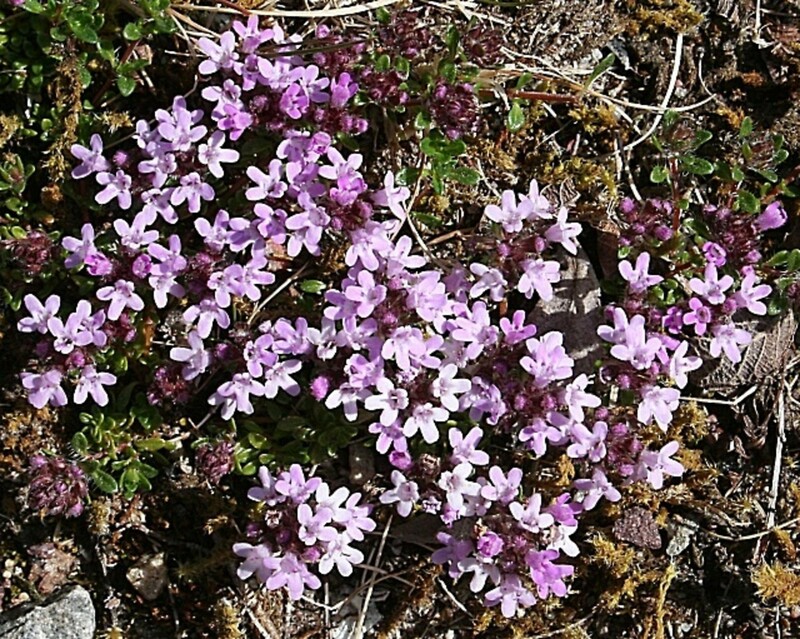 The Egyptians used thyme for embalming (being a preservative), and it is also known as a courage herb for good luck. It is perennial just like rosemary. It is an anti-fungal, antiseptic, and good for scrapes and cuts, kills lice, and helps muscle cramps during the menstruation cycle. The tea helps with hangovers because it serves as a digestive aid, and it is good for respiratory conditions such as bronchitis, asthma, and coughs. Thyme is also good for fatigue, depression and stress, fungal or bacterial infections, Alzheimer’s, arthritis, athlete's foot and provides a good source of iron, manganese, and calcium. Please remember to check with your doctor before using anything or risk mixing herbs that may not go with these chemicals. I certainly have not tried all of these herbs on the aforementioned ailments. Lemon thyme is grown not just for cooking but for its pretty lemon-scented plants. 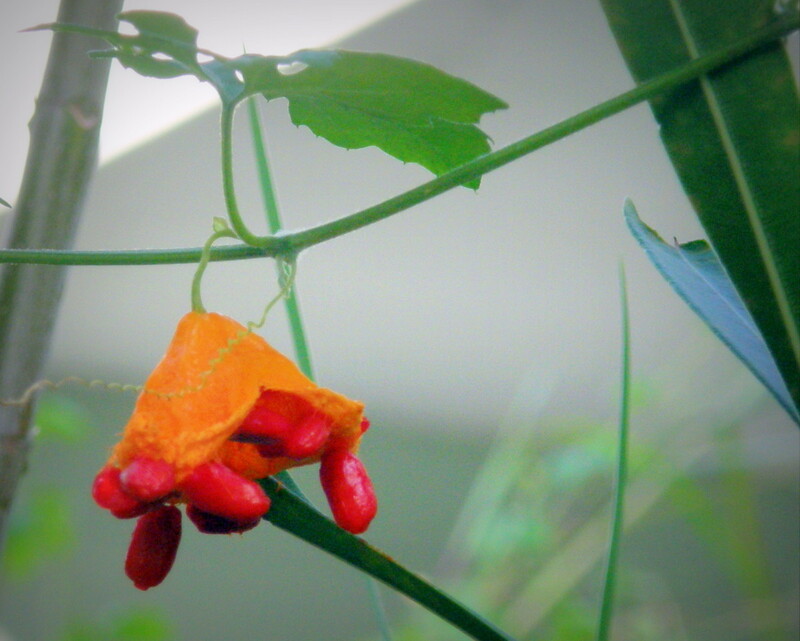 The tiny blooms attract bees which pollinate other plants. Lemon thyme is a great addition to gardens and patios. I like the colorful photos and illustrations. Thanks Jo; rosemary is my favorite I must say! Jackie, you did this three years ago, long before I started sniffing rosemary and it's all here. Great hub my friend, well done. Great Tiffany; so far I am not too good with basil; now I have the red or is it purple; and it just comes up every year on its own but the sweet that I love always dies out on me. Hope you have some tips. 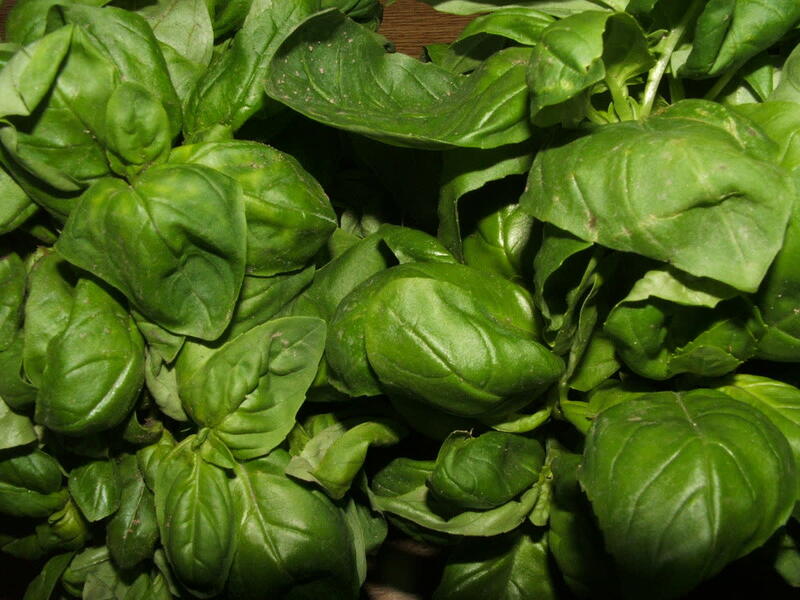 Love growing herbs, especially basil. I am no master at growing herbs Patsy but I get them any way I can and use anyway I can! Hope you give us lots and lots of tips. lol I know I could use them. I love searching out great pictures. Pleased you like them. I use herbs mainly for edicinal purposes and tea. It is always hice to read someone elses' perspective. Beautiful Hub. Love you photos. Oh no it sure didn't Perspycacious; I saw a smudge of snow is all there is to be I guess and a good thing for I forgot all about that promise. I would like to learn to do one though, I really should learn. Will put that on my to do list! Thanks. the approach of gardening time suggests these be added to the plantings to be done. Fine article, Jackie. When do we see the Haiku you promised to work on doing, if you ever got snowed in? Didn't it happen this 2013-2014 Winter? tlpoague - Me too, I have almost everything and through all I can in salads or teas, I wish I had known all I do now years ago. They are fun to grow too. Thank you! I love using this herbs when I am cooking. In the last few years I have been researching the benefits of using herbs for medicinal reasons. It is amazing how many are out there for simple cures from an upset stomach to cancer. Very helpful hub! Thanks! Michael, I can only guess the song brought on the idea for the hub, one of the best song ever, endless. Four of my favourite herbs. Parsley sage rosemary and thyme. And the song is a classic too. It is true. 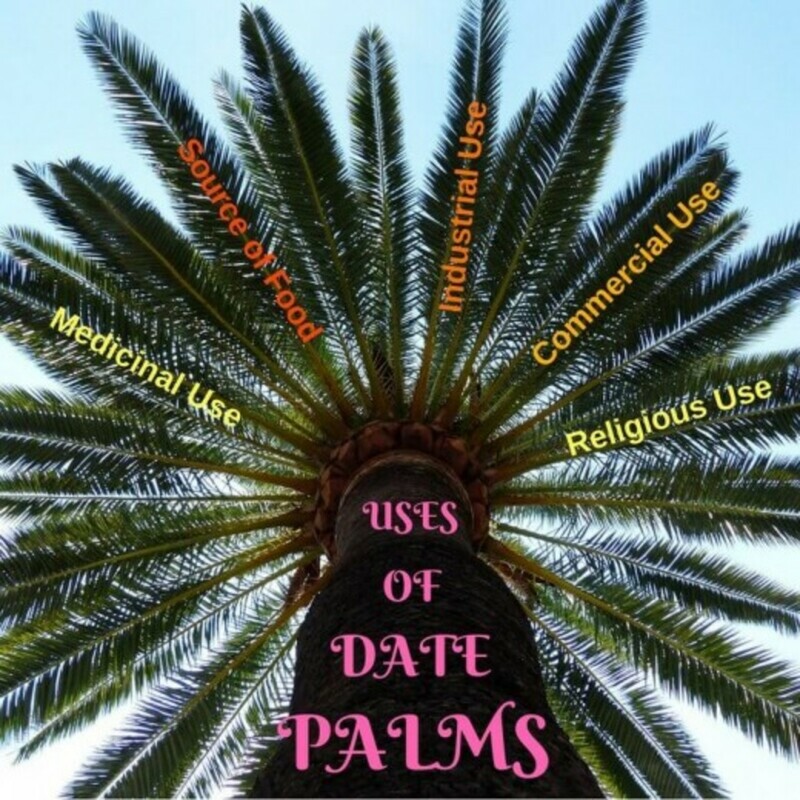 We have lost so much knowledge of the medicinal applications of these, and many other herbs. Thanks Eddy, I toss these into almost all I eat and they are such fun to grow aren't they? I grow all these in pots out on our patio so I am sure that there is many tips for all gardeners to try out. I enjoy herbs myself, great Hub. Etherealenigma - You are welcome. I have good luck with herbs but I live in the south were most anything will grow but almost all herbs you buy come with special instructions on how to take care of them. As for teas I use a boil then ten minute seep on them all. I have found people have different preferences but the majority agree on this to not cook out the nutrients but to be sure you get all out. Well I have the seep for 10 minute minimum that is, I just make sure I do not boil teas, just bring water to a boil; add tea, then seep. I may add that to my hub if it doesn't make it too long and drawn out. Soy milk has good benefits, I will have to add those for why I choose it. Thanks. Wow. Thanks for passing this info on. I was wondering...what conditions do these plants grow best? Do they like a lot of water...direct sunlight? I always have trouble sustaining a thyme plant. I suspect I'm over watering, but even when I don't...they don't last. I can't seem to maintain them. I do pretty well with a lot of my other plants, but this is one that frustrates me, because I love to cook with thyme. Also, I never thought to make tea from these plants, especially the part about adding milk. I love milk in my tea...rice, almond, or if I can't get those, then I'll do soy milk, but really, soy is not good for you. Nevertheless, I will have to try making tea with them. How long do you boil the leaves? For instance, when I cook with thyme, I like to cook it until the leaves fall off, which I usually do in stews or things with gravy. How do you do it? rebecca thank you so much..for the double compliment! I don't know of anyone but Jackie Lynnley that would present these herbs in such an original fashion. I love the song, and I am so surprised to learn of the nutritional value. Especially parley having more C than oranges. How interesting. Voted awesome and shared! So glad it did Enlydia! I'm just getting ready to pour myself a cup of rosemary and mugwort tea...it has been sitting on the stove waiting for me, and this hub reminded me that it was there. Thank you, my days are filled with herbs, glad you shared your likes too. all good info - I love rosemary tea by itself - once in a while.